Like everything else, your carpets too need a round of carpet cleaning and wash. It is an obvious answer, who doesn’t like to see clean and neat carpets? Every one of us does. 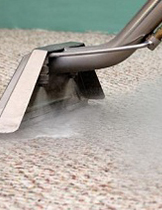 So, if you are looking for a cheap carpet cleaning in Sydney 2000, whose price and charges are conducive and who also extends good steam cleaning in SYDNEY, then you have Franklean Carpet & Tile Cleaning services. 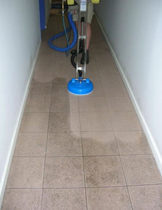 A carpet cleaning in Sydney could more or less be a planned or scheduled cleaning process. 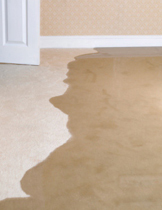 But in the event there was an accident or water damage, or any untoward incident, you may need cleaners who take care of emergency carpet cleaning in SYDNEY too. And we are good for that too. If there’s too much dirt, grime, or stains accumulated in the carpet or rugs, then it is advisable to get the carpets steam cleaned. Now that you are in the know about the cleaning services company Franklean Carpet & Tile Cleaning and you know that our washer and cleaner will attend to the rug or carpet cleaning and washing in the event of an emergency. Also our price is just right, reasonable, and cheap and we also service clients’ in the Sydney CBD or North Sydney areas, what more do you ask for, you have it all in a platter. You can reach out to us on 0411 181 990 or email us at frankleansyd@gmail.com. We deliver high quality & professional carpet & high pressure tile cleaning services in Castle Hill, Ryde, Parramatta, Epping, Sydney. 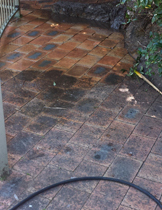 Are you looking for a Professional Carpet cleaner in West Ryde and across the Sydney area for your business or home? Then you have come to the right place! We make sure your family always stays on a hygienic and odorless carpet with 100% satisfaction. 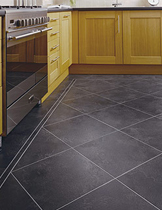 Franklean carpet & tile offers an expert service to help look after your precious floor coverings and more. We specialize in cleaning commercial and domestic carpets, tile cleaning and sealing. Read some of our customer feedback & stories. 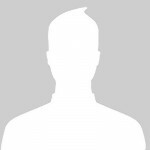 “You make it easy for us to ensure that everything runs smoothly. Very professional, very helpful. It was excellent! We love helping our customers. If you would like a quote for your carpet & tile cleaning please fill out this form or give us a call and we are always looking to help you!